Hull FC winger Fetuli Talanoa has announced his retirement from rugby league with immediate effect. The Tongan was one of Lee Radford’s first ever signings as Hull FC head coach and went on to score 59 tries in 118 appearances for the club. Talanoa was also a key part in both of Hull FC’s Wembley wins, and was a crucial part of the side during the last five years. “This has been the hardest decision for me and my family but the timing now feels right for our journey to come to an end,” he emotionally told the club’s website. Talanoa arrived in Hull ahead of the 2014 season, and won the clubs Player of the Year award in his first year. He was a popular member of the side amongst fans, and had struggled with injuries over the last year. Talanoa managed two appearances in the Reserves this year, before injuring his wrist – a knock which will require surgery. “The back-to-back Challenge Cup wins are special moments and the whole experience from those matches and the celebrations will never before forgotten,” Talanoa continued. 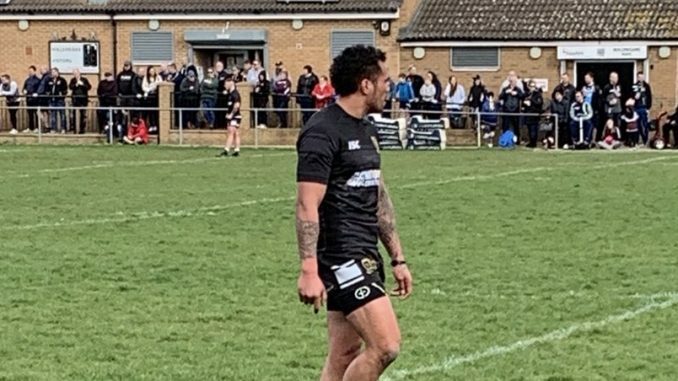 Hull FC head coach Lee Radford was always big fan of Talanoa, who excelled with his work out the backfield and ability to get Hull’s sets going. He was a superb all-round winger, who served the club superbly. “Fetuli has been a fantastic servant to this club who will be remembered for being an integral part of two historic Challenge Cup winning squad,” Radford said. 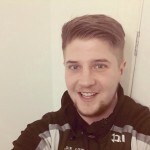 “It’s a great story of the club bringing someone out of the rugby league wilderness, giving them an opportunity and watching them grasp it with both hands. ”It is disappointing to see his career finish in the way it has after a challenging time on and off the field, but he gets to leave the club on his terms and can be extremely proud of his performances for Hull FC. Hull FC have also announced that Hakim Miloudi has joined Toronto on a permanent deal.